Make a statement with the 2019 EcoSport. 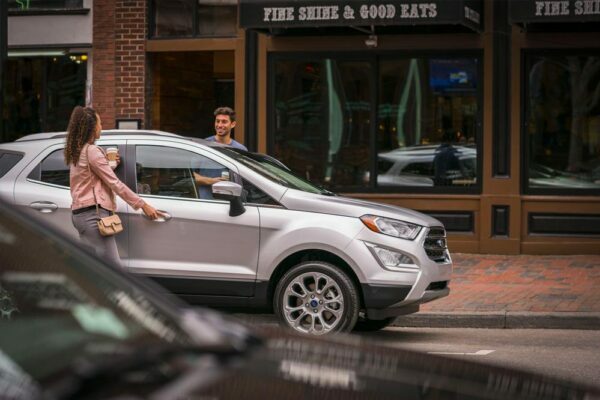 Whether you’re spending a night on the town, heading to the mountains or simply running errands, you’ll do it in style. 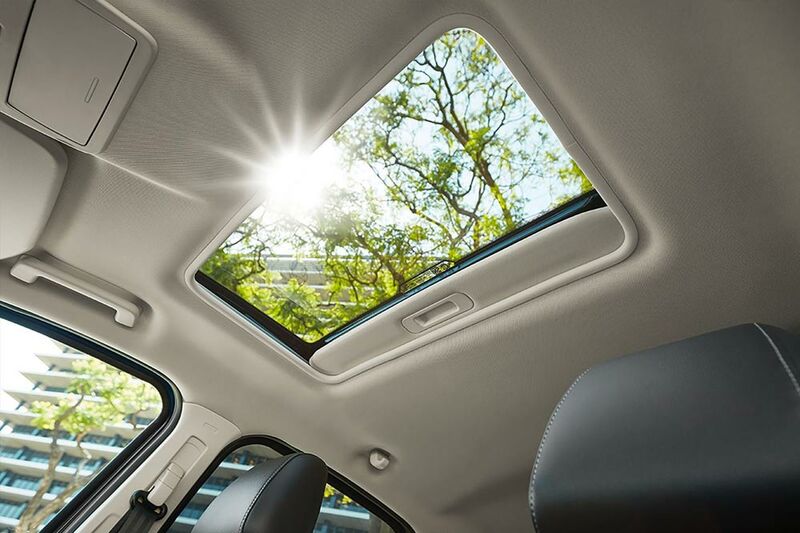 But since looks aren’t everything, EcoSport offers an array of interior features that make this an exceptionally comfortable ride. 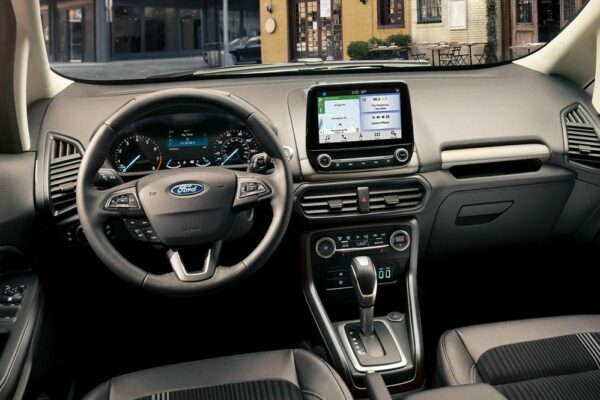 Highlights include leather-trimmed seats, available SYNC® 3 and one-year subscription FordPass Connect™ with three-month trial on up to 3GB 4G LTE Wi-Fi hotspot. It all comes together to keep you and your passengers comfortable and connected on the road. Feel at home in any environment. 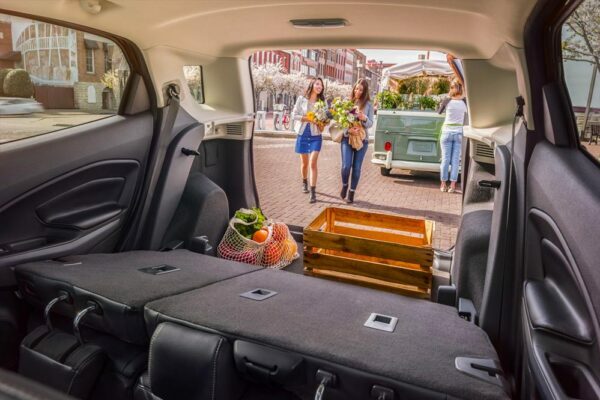 With versatile seating, a standard Cargo Management System and two engines to choose from, this SUV is designed to accommodate you on all your adventures, from the great outdoors to the grocery store. So go. And enjoy the ride. 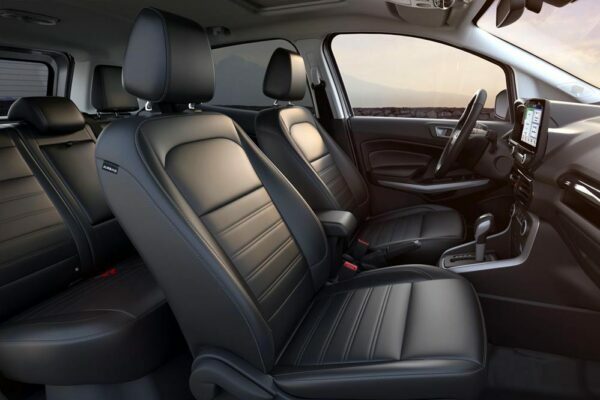 Comfort comes standard in the 2019 Ford EcoSport. You’ll settle into a cabin that’s been thoughtfully designed to ensure maximum convenience, connectedness, and enjoyment. An available 8-inch touchscreen. A leather shift knob. 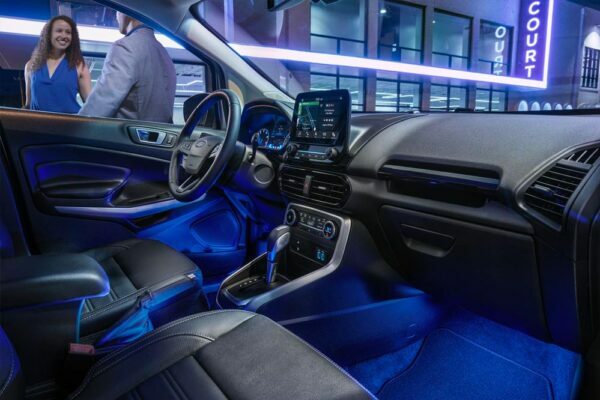 A stylish Ebony interior. Eight beverage holders. Plus, second-row leg room. Those are just a few reasons you’ll love every minute of your drive in the 2019 EcoSport. Two fast-charging USB ports and a 12-volt outlet on the console, a 12-volt outlet in the rear with the option of a 110-volt outlet, as well, for rear-seat passengers. 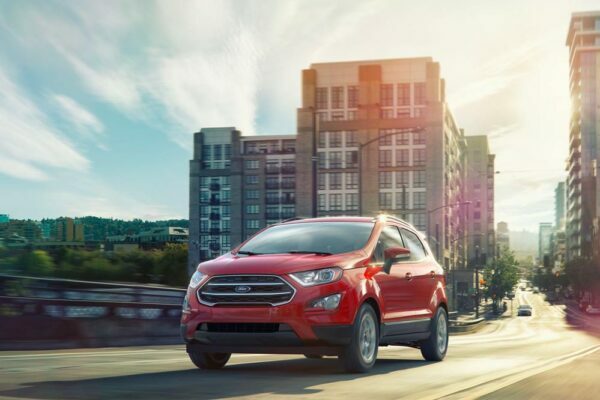 The 2019 EcoSport offers available technology that makes driving convenient. BLIS® (Blind Spot Information System) can help detect vehicles in your blind spot. Available SYNC® 3 with an 8-inch colour LCD touchscreen, Apple CarPlay™ and Android Auto™ compatibility offer enhanced voice-recognition capability. Everything is laid out and designed to be simple and accessible to use. Fast-charging USB ports and a 110V outlet in the rear keep your devices humming. 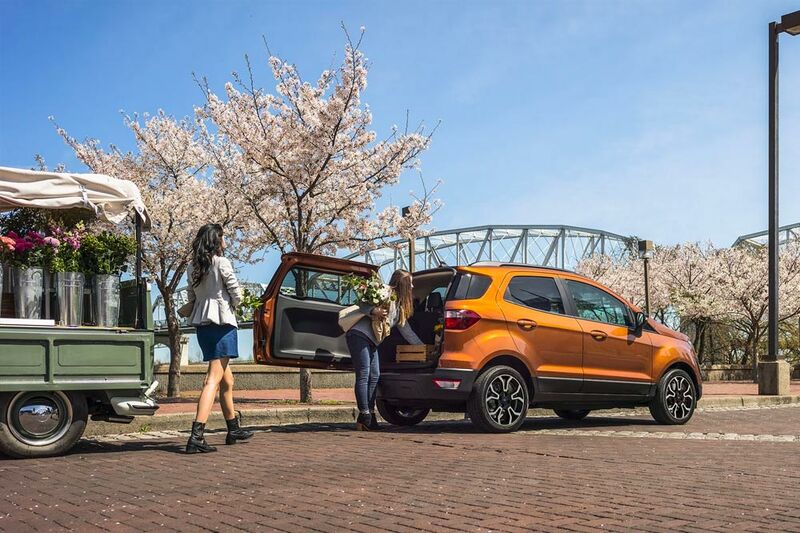 Available Intelligent Access means you can keep your fob in your pocket or purse to enter and start your EcoSport and lock it behind you.